Terrazzo floor polishing pads are work very well on dry conditions. 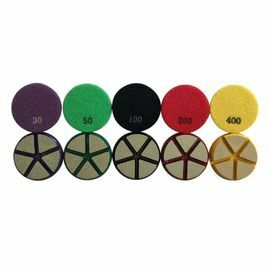 Terrazzo floor polishing pads are designed for all kinds of concrete and terrazzo floors. Terrazzo floor polishing pads have resin bond and hybrid pads. With 10mm working thickness, terrazzo floor polishing pads are much longer lifetime than other floor polishing pads. Delivery 1. 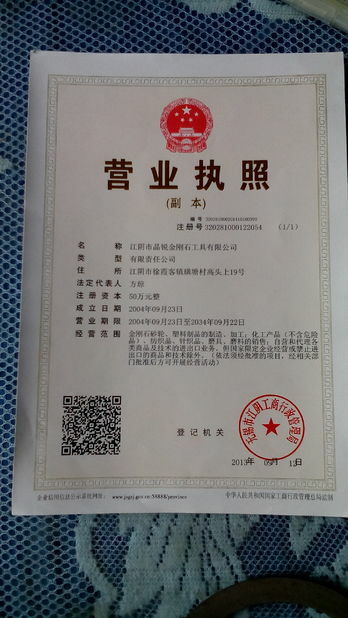 7 working days after receiving terrazzo floor polishing pads payment.